–	Undertaking the reorganisation of a small corporate group to split trades from assets. 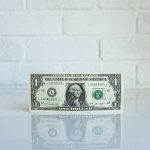 –	Liaising with HMRC in relation to the settlement of a disguised remuneration scheme and negotiating a time-to-pay arrangement. –	Advising on the formation of a property investment partnership. –	Preparing digital disclosures on behalf of clients who failed to declare income and gains deriving from cryptocurrency activities. 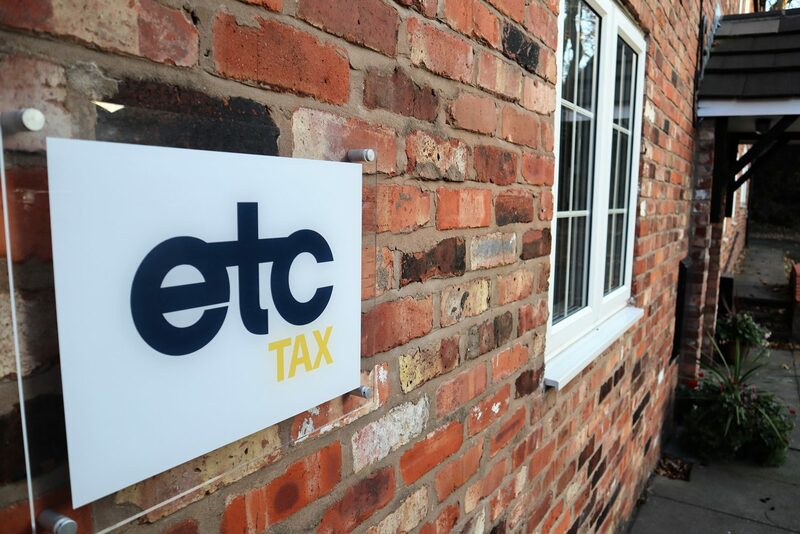 If you or your clients need help with similar issues, or indeed if there are any other tax issues that you feel we may be able to help you with, please contact us at info@etctax.co.uk or on Cheshire – 01925 363006, Manchester – 0161 711 1310 or London – 0203 7058320.